In today’s turbulent political climate, the freedom of women’s bodies is contested and debated daily. While donations to organizations such as Planned Parenthood increased in the wake of the Trump presidency, ongoing discussions to suspend federal funding to organizations that provide birth control, family planning and abortions foretell a terrifying future. 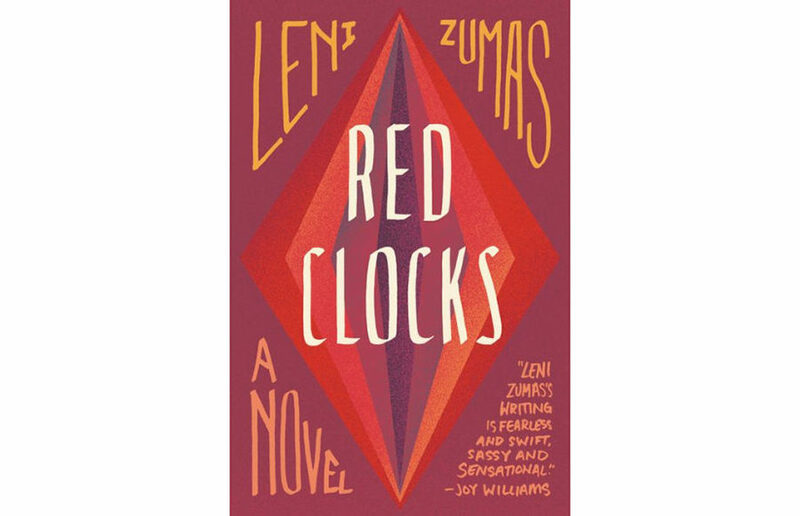 Thus, female authors have taken to pen and paper, writing newer incarnations of Margaret Atwood’s 1985 feminist dystopian novel, “The Handmaid’s Tale.” Publishing Jan. 16, Leni Zumas’ novel “Red Clocks” tells the stories of several women and the terrifying laws meant to diminish their womanhood. 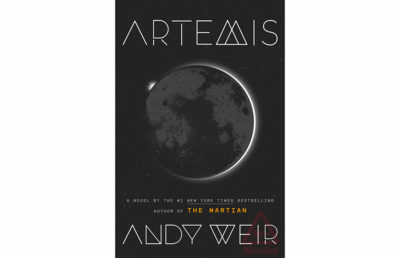 The novel probes throughout its narrative as to the true purpose of a woman, repeatedly asking: “What is a woman for?”. 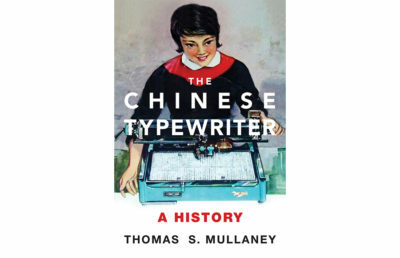 Each narrative provides a wholly unique view, confirming the answer is far less simple than their authoritarian government believes. The story is told from the shifting perspectives of five women whose lives eventually become intertwined. “Red Clocks” begins with and primarily centers on “The Biographer,” a single, high school teacher in her 40s who longs for a child of her own. Her tale is one of desperation and depression. Zumas tells her story brilliantly, highlighting the power of a child to provide a woman with purpose and direction. She demonstrates the devastating toll of losing the freedom most women possessed at one point as she researches another of the women’s story. “The Wife,” another narrator, is an aging woman with two young children whose husband teaches at the same school as “The Biographer.” Her marriage is loveless, although she makes every effort. Her aloof husband treats her with no regard, but he is nevertheless preferred by their children. Through this narrative, Zumas highlights the monotonous, ever-working life of a stay-at-home mother. Yet she makes it crystal clear that, despite the fatigue and anger “The Wife” faces, her children are the most important part of her life. “The Daughter” is a pregnant high schooler in the class of “The Biographer” who seeks an abortion, risking her life repeatedly for her right to her own body. This narrative provides the novel’s most downtrodden and heart-pulling moments, as a girl who has so much to learn about herself and her body tries to navigate a world that views her as a criminal. Finally, “The Mender” is an herbal healer who tries to aid a woman being abused by her husband, resulting in “The Mender’s” arrest for attempted murder with all the terror of a modern-day witch hunt. Her narrative ties together the remaining three as they react to her trial, and — despite not knowing her well — vow to get her acquitted. The most interesting of the novel’s characters, “The Mender” is a woman who never answered to society, and when forced to, she demonstrates the power of being true to oneself and one’s beliefs. Brilliantly woven together into a heart-breaking, chest-crushing story, these narratives come together slowly. A detail learned in one narrative soon becomes relevant in another, forcing the reader to play detective, fitting together the stories and lives of the women. Most interesting is each woman’s opinion of the others — some jealous, some frightened, but all supportive of each other’s dreams and protective of all women’s bodies. “Red Clocks” is a terrifyingly real narrative, displaying the effects of limiting a women’s right to her body on very different types of women. 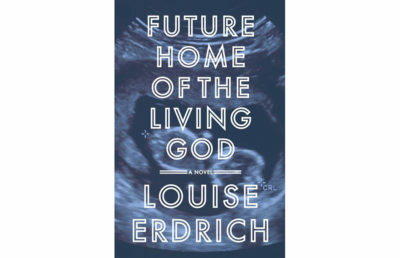 Though slow at times, a reader’s patience is rewarded with a thrilling account of personhood and independence in the face of oppressive laws. Due to the complexity and individuality of each story, Zumas makes clear the answer to her own question: “What is a woman for?”— anything she wants to be.